This is the registration page for our annual gang conference. The conference fee is $150 plus a non-refundable registration fee of $25. There is a $25 per attendee discount for any agency sending 5 or more people but this must be done at the time of registration. Contact Jim Quick before you register if your agency falls into this category. After August 1, the total fee will be $200. There will be a separate registration for the Intermediate Gang Certification Course. If you are a vendor, contact Chip Braeuner at cbraeuner@knoxvilletn.gov before you register. Remember you must bring your agency identification to the conference registration. NO EXCEPTIONS!! A group block is set up in the hotel's system. 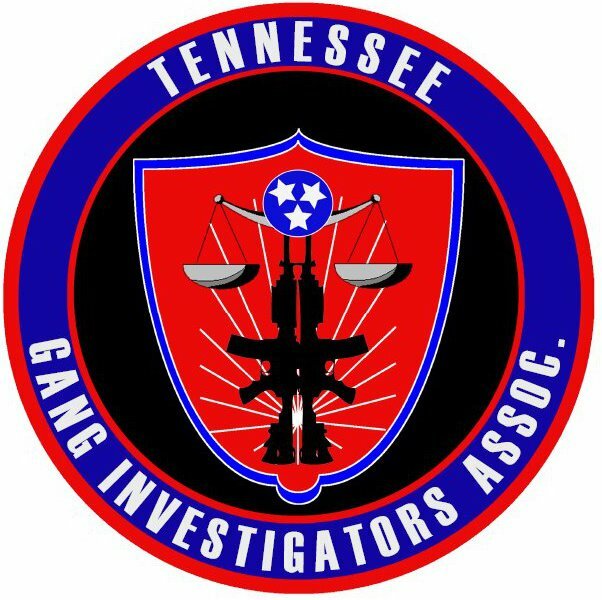 Guests may now call the Reservations Center at 1-855-584-3466 and mention Tennessee Gang Investigators Annual Conference Room Block to reserve a room at the group rate. The reservation link allows them to book rooms over the dates of Sunday, August 25, 2019 thru Wednesday, August 28, 2019 ONLY(check-out on Thursday, August 29, 2019). Once the cut-off date of Monday, August 12, 2019 has been reached, any unused rooms in the block will be released back into the Hotel’s inventory and further reservations will be based upon availability. Please note the reservation link will no longer be active after the cut-off date but if needed, we might be able to extend it if we need to, we can always look into this if your pickup is low. A credit card is required at the time of reservation in order to hold the room. The hotel does NOT charge a deposit. The cancellation policy is 72 hours prior to arrival. Cancellations within 72 hours of arrival will forfeit 1 night Room & Tax Sunday, August 25, 2019 thru Wednesday, August 28, 2019 ONLY(check-out on Thursday, August 29, 2019).